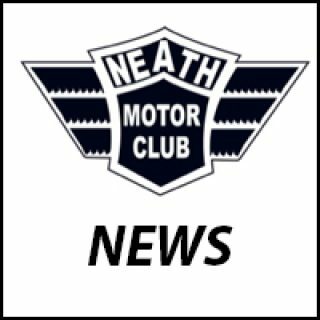 New Neath MC Golden Spark plug award page has launched! 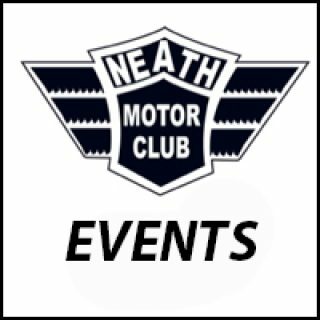 Check it out here : http://neathmotorclub.com/neath-motor-club-the-golden-sparkplug-award/ Comment on the link above! Sheffield 2019 There was talk about a few of us heading to Sheffield for the indoor next year, anyone interested?